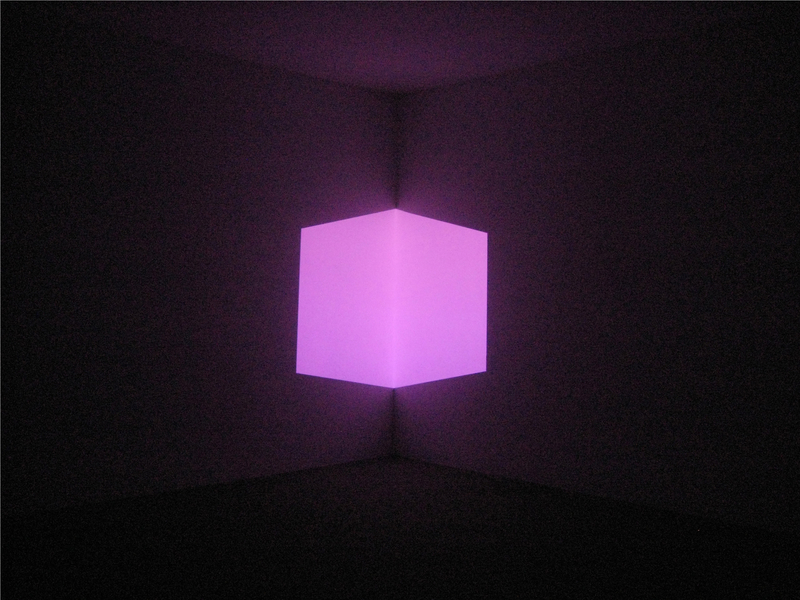 I’m looking forward to the James Turrell exhibition opening later this month at Pace’s two New York galleries. I’ve long been a fan of his work, and love the way it immerses you in light to create a sense of place; so simple yet so powerful. The 2013 launch party of Estée Lauder’s Modern Muse fragrance was held at the Guggenheim at the same time as Turrell’s first major exhibition in New York since 1980. I still remember the intense shade of purple, red, and blue that was cast over the guests. Projections 1967-1968 coincides with an exhibition of recent work by Turrell, which will inaugurate Pace’s new gallery in Palo Alto at the end of April.